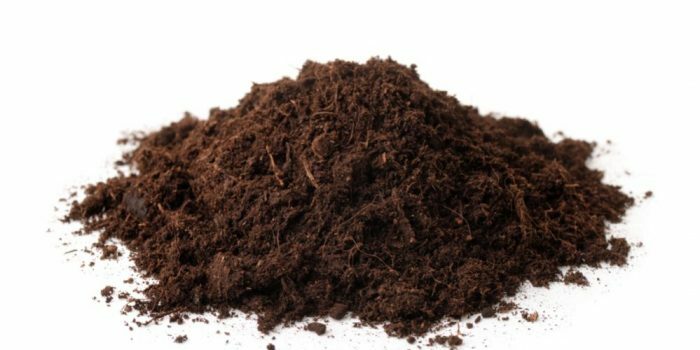 Compost vs Topsoil: What’s the Difference? 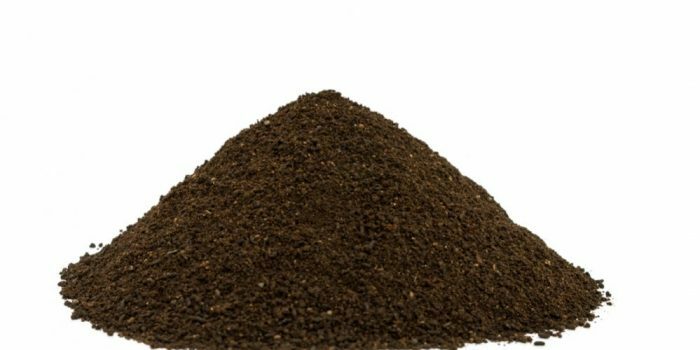 Read MoreCompost vs Topsoil: What’s the Difference? 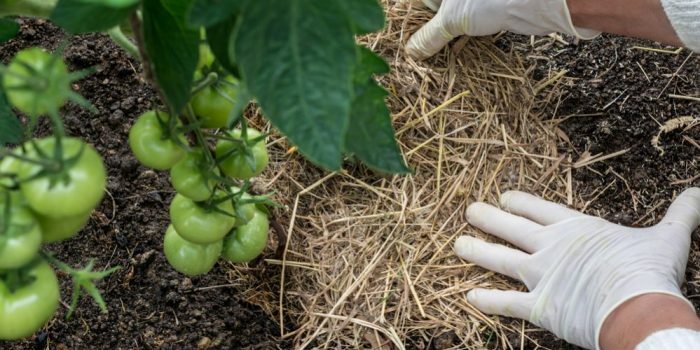 Compost vs Mulch: Which is better for your vegetable garden? 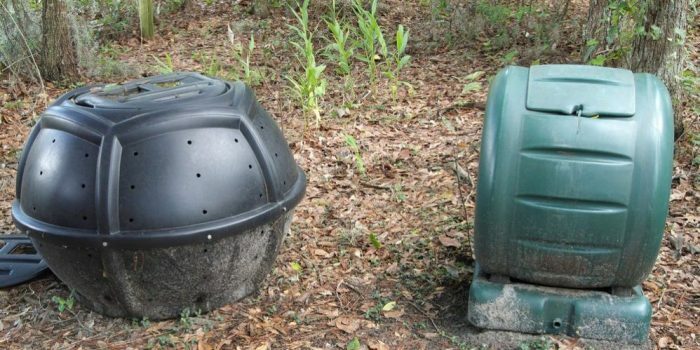 Read MoreCompost vs Mulch: Which is better for your vegetable garden? 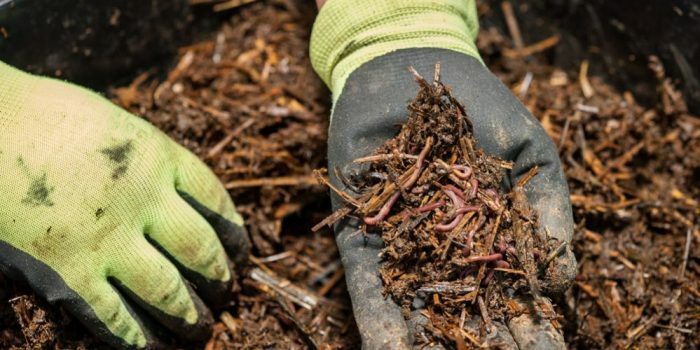 Compost vs manure: Which is better for your garden? 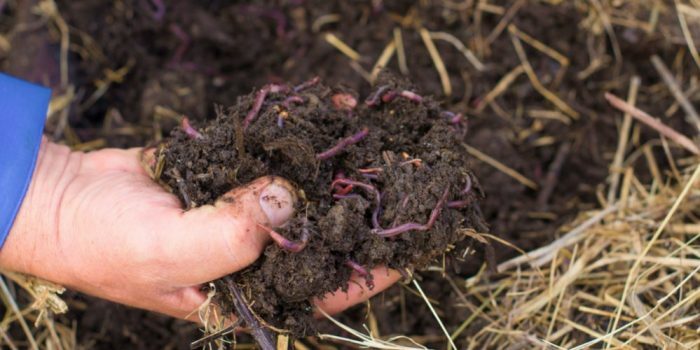 Read MoreCompost vs manure: Which is better for your garden? 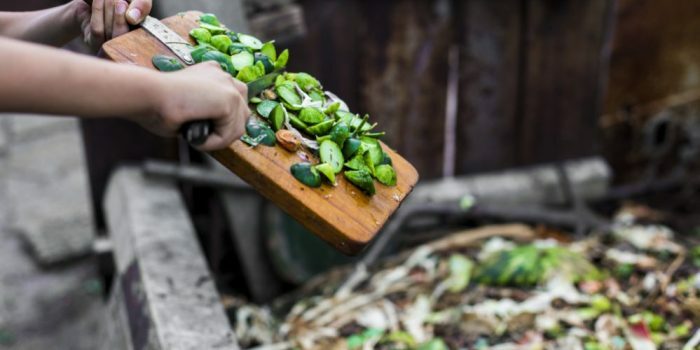 Compost VS Humus: What’s the Difference? 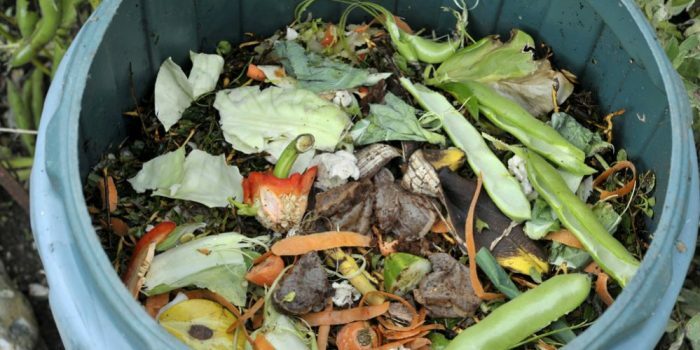 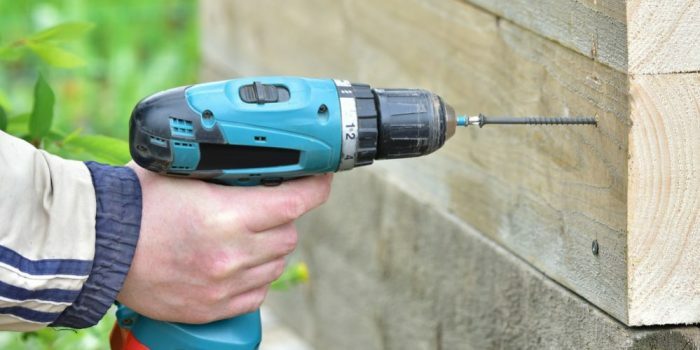 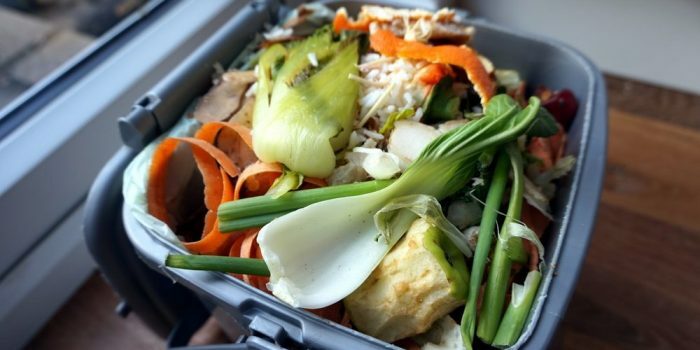 Read MoreCompost VS Humus: What’s the Difference?